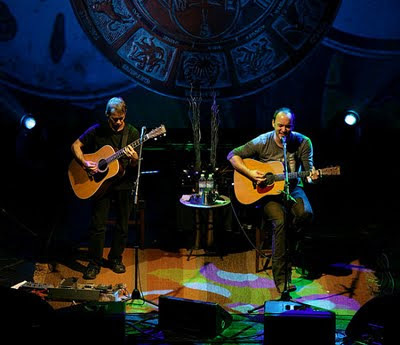 Dave Matthews and Tim Reynolds are teaming with JustGive.org for their first acoustic show in Charlottesville since 1994. It takes place August 20 at the Pavillion. The price of admission to their concert will go to the charity of your choice. 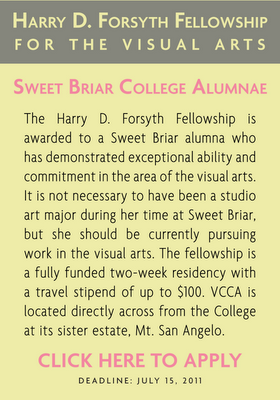 Please consider choosing VCCA. Thank You! Then enter your ticket’s redemption code - and select VCCA! VCCA composer Fellow Dennis Tobenski started NewMusicShelf "...to create a central hub for composers to have an outlet for their works and for performers to find new and exciting works that they won't find in the catalogs of the major publishers. "The site is open to all composers who publish their own work, and offers those composers a platform to sell their scores in digital format to performers and ensembles around the world." LAST 2 DAYS TO APPLY! 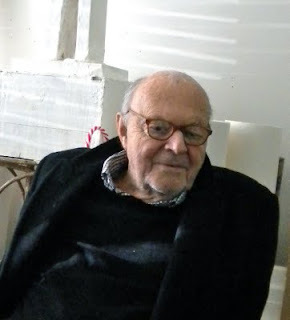 Cy Twombly in his Lexington, Virginia studio in 2010. Photo © Craig Pleasants. It is with deep sadness that we note the death of our friend Cy Twombly yesterday in Rome. He was 83. Cy was widely acknowledged to be one of the most important and influential artists of the last fifty years, his work so well-known as to need no description here. In the early 1990s, Cy started returning to Virginia from Italy for several weeks each year. It was then that two VCCA Fellows living in his hometown of Lexington brought him over the mountain for his first visit. Program Director Craig Pleasants visited him later in Lexington and invited him to join VCCA's advisory council, where he served for fifteen years.